Two Cats Web Design all rights reserved. Photographs and Text Copyright © 2011 Two Cats Web Design. No redistribution in any form without the express written consent of the copyright holder. Lake Wheeler Veterinary Hospital is a small full service Veterinary Hospital dedicated to providing great service with a family-like atmosphere for you and your pets. 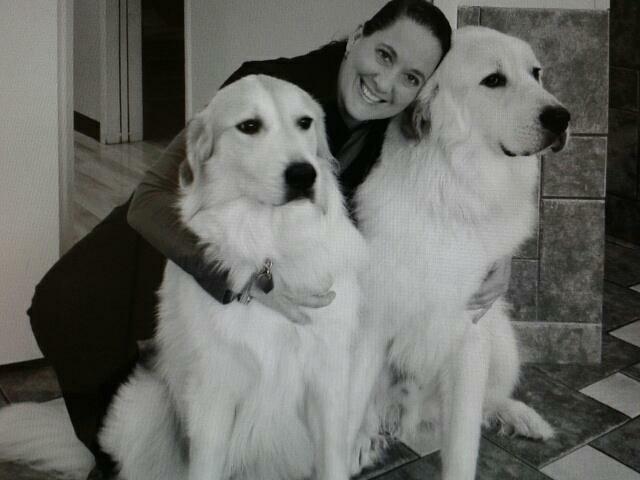 Dogs, cats and many exotics are regularly treated at our facility. In house blood work is performed on the newest Idexx Vet Lab Station. Lake Wheeler Veterinary Hospital provides digital radiorgraphy on site as well as surgery and dentistry. With the use of Idexx 4DX heartworm tests your pets is also able to be screened in house for Lyme Disease, E.canis, and Anaplasmosis which are all tick borne diseases; as well as, for heartworm disease. ​​In our dedication to provide the most advanced services, Cold Laser treatments with Erchonia Cold Laser can be performed for a wide variety of conditions in your pet. 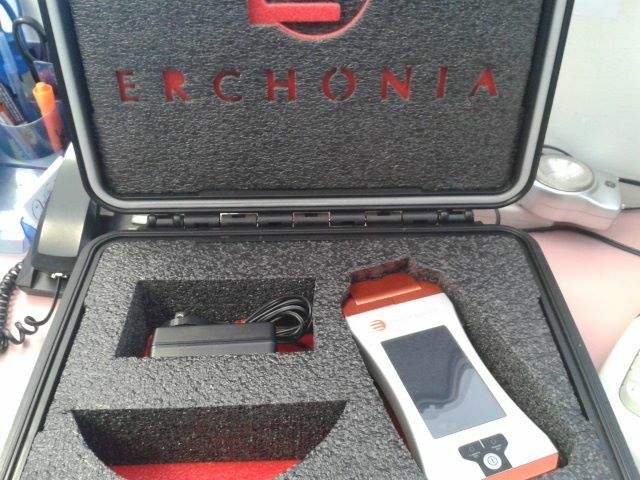 The Erchonia Cold laser can help with the pain of Osteoarthritis, torn Cruciate ligaments, help in healing post-operatively from surgery, Eosinphilic Granulomatous Complex lesions, pain and inflammation from snake bites and many more conditions can be helped with the use of the laser. Lake Wheeler Veterinary Hospital​ keeps the newest and most advanced of flea and tick products by Elanco. All of the Hill's Science diets and Prescription diets are kept in stock and can be special ordered on a weekly basis.